1. to check if the weather in Seattle is so gray as people say? 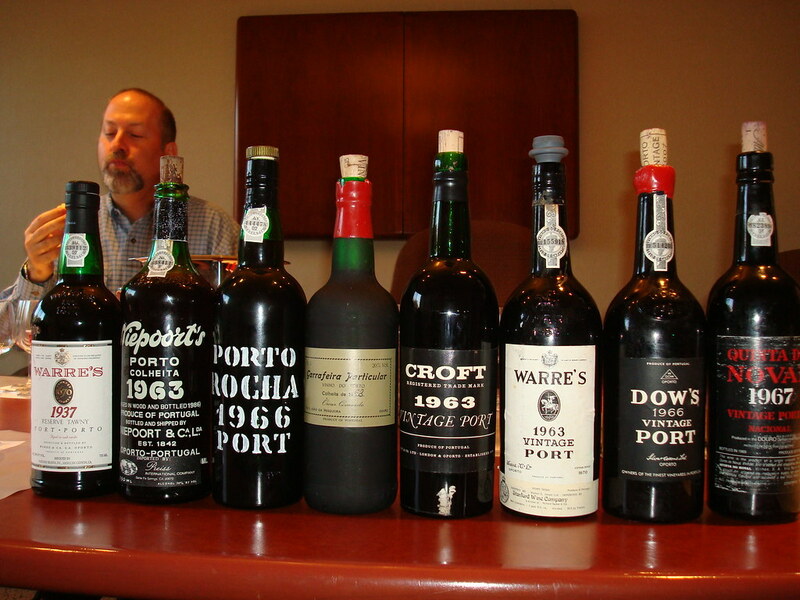 2. does Roy have any other bottle in his private cellar besides Port Wine? 3. is Boeing developing a seaplane specially adapted to the hills of the Douro? All that, besides the possibility of spending some time with Roy, was more than enough to make me go. My prefarded Port of the evening was the Warre Colheita 1937, very elegant and balanced, slightly creamy and with an astonishing bright color. I want to go back to Seattle. I have to!